Hi, Fabiana!!! Attending the workshop in Rafaela was really inspiring and the stories to build emotional literacy appealed to me a lot. 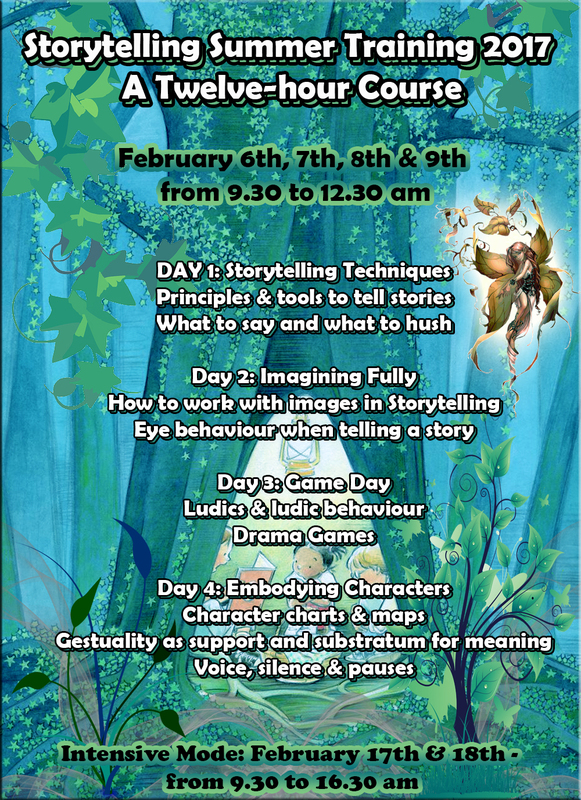 I´d like to train to become a storyteller but it´s not easy to do that when you are a teacher, a wife and a mum and live 500 km from Bs. As. 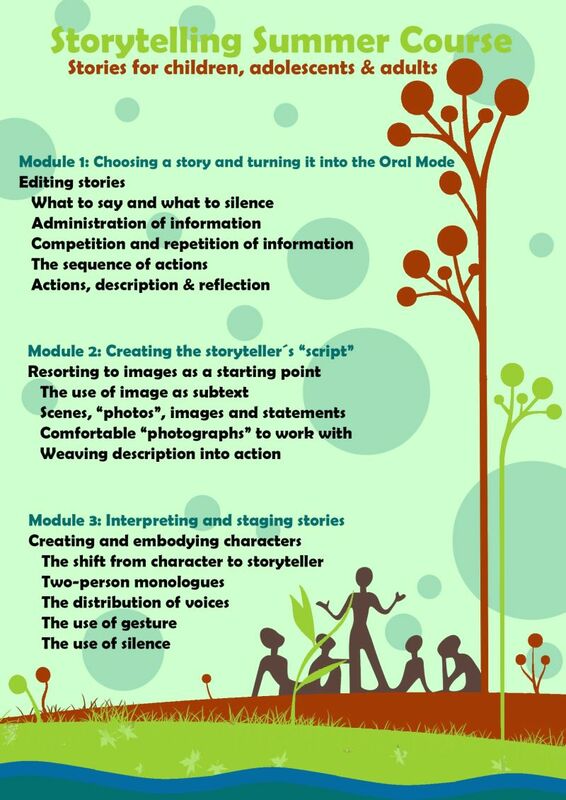 When and where are you planning to develop this Storytelling Lab 2014? Who is it aimed at? How much is it? Contact me as soon as you know so as to see if I can organize myself. Hi! How are you? Are you going to come to cordoba? Thanks for your interest. I’m organizaing my agenda, still. If I’m summoned by any organization, I’ll sure be there. Will certificates of attedance be given? Yes, Karen. Certificates of attendance will be issued including the number of hours this intensive course takes. I’m thinking things over. Probable, I’ll submit for February. Great! See you in February then. I’ve just received your enrolment form. I meant to write ” probably”. sorry. Hello, I’d like to know if this workshop will be available on-line. I live in Neuquen and it’s kind of difficult for me to go to B.A. The modality is, of course, a bit different. There are three sessions through Skype, this means you need good connection. There are exercises and material to read among these on-line sessions for you to carry out. We’ll agree on the days and times of our meetings. If you are interested, let me know and I’ll send you all the details via mail.